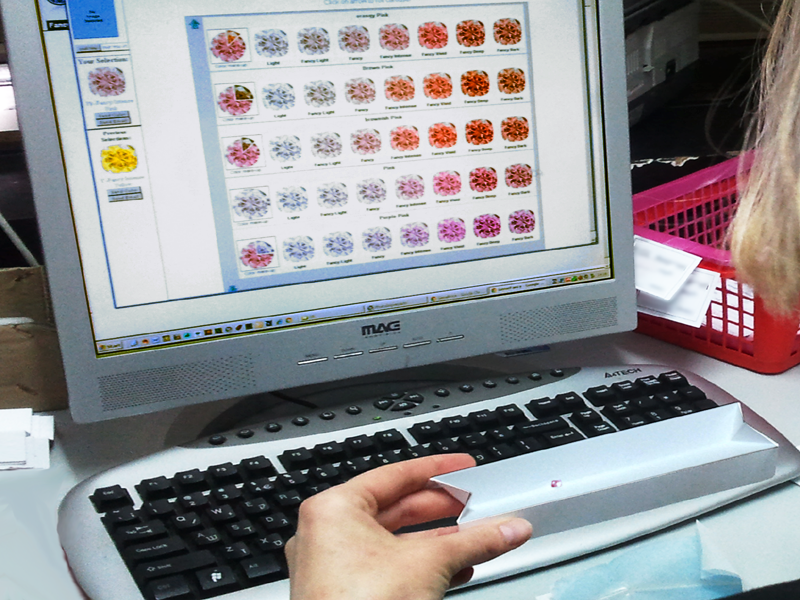 GemeSquare™ and GemePro™, to enable precise communication, grading, analysis and documentation of color in gems. GemePrice™, to obtain up-to-date pricing information of colored diamonds, diamonds, gemstones and jewelry based on actual prices of gems on sale in the Internet at any given time. Appraisers working with Quantum Leap’s PAS appraisal software also enjoy a seamless integration with GemePro™ and GemePrice™ to provide a complete solution. GemeSquare™ and GemePro™ are also intended for gemological laboratories for color grading and analysis. For more information on Gemewizard’s products for gemology professionals, click here.